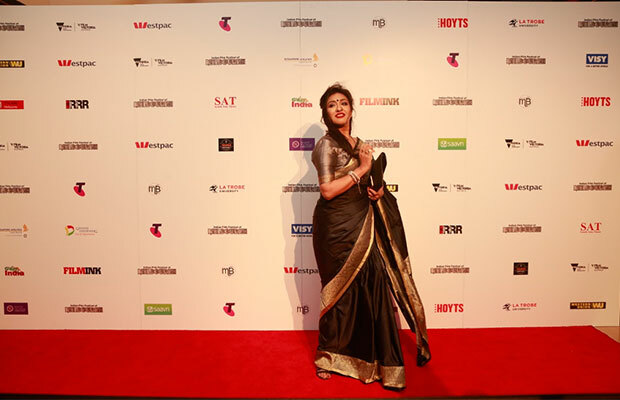 [tps_footer]It was Bollywood’s biggest night in Melbourne,a night filled with amazing performances and celebrations.The prestigious awards night was held at the iconic Melbourne Recital Centre. 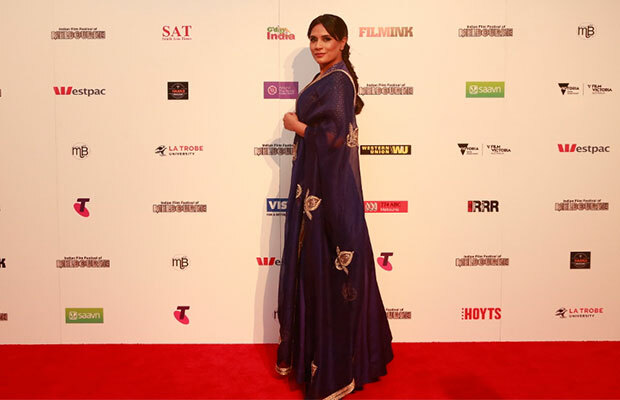 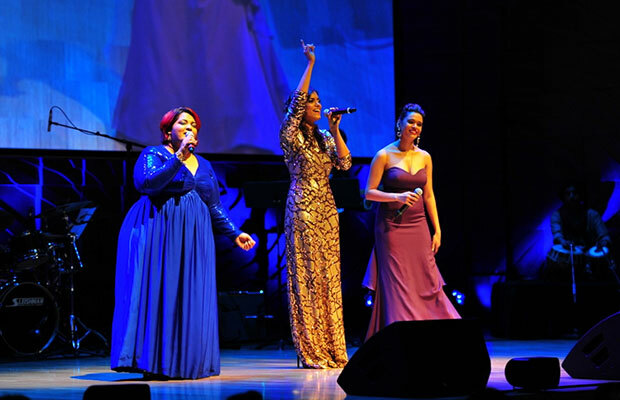 The Indian Film Festival of Melbourne awards night that celebrates the of cinema from India and subcontinent kicked off with a powerful performance by Shalmali Kholgade, Suzzane D’mello along with Pakistani singer Sara Haider for the noble cause of Woman Empowerment. 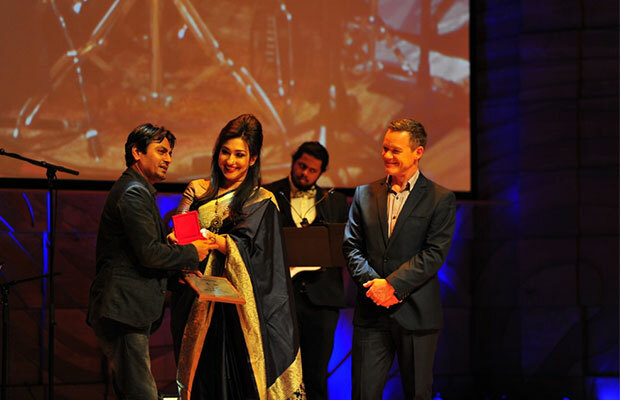 The very inspiring and empowering movie Parched won for the best Indie Film giving the Parched team another reason to celebrate the success of this movie. 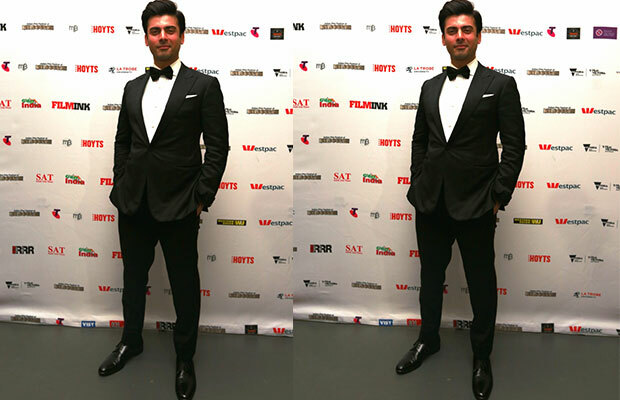 The fun-filled and family entertainer Kapoor and Sons directed by Shakun Batra won the award for the best Movie. 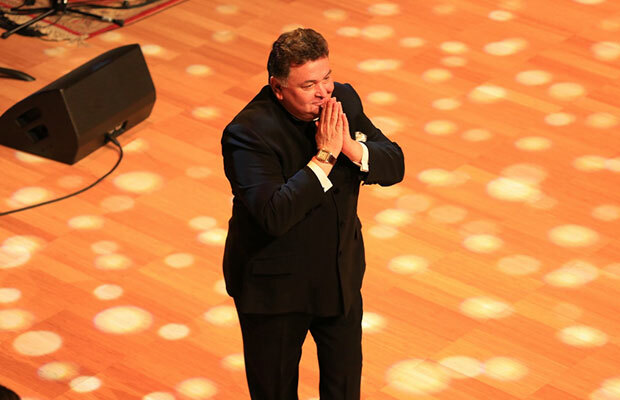 Rishi Kapoor and Fawad Khan who were present at the festival were overwhelmed and ecstatic about it. 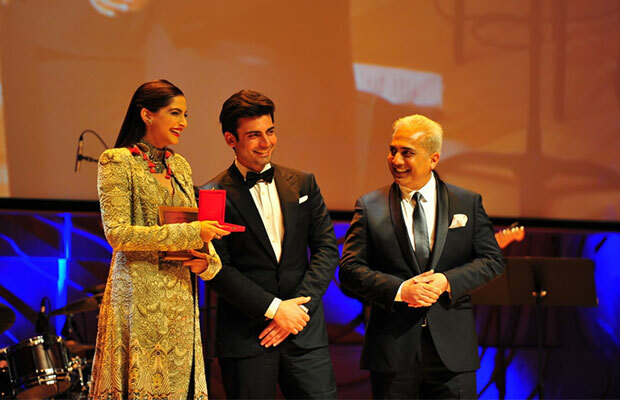 Fawad Khan, the Pakistan heartthrob who is currently making news with his impressive work in Bollywood won the diversity award for his contribution to Indian and Pakistani Cinema. 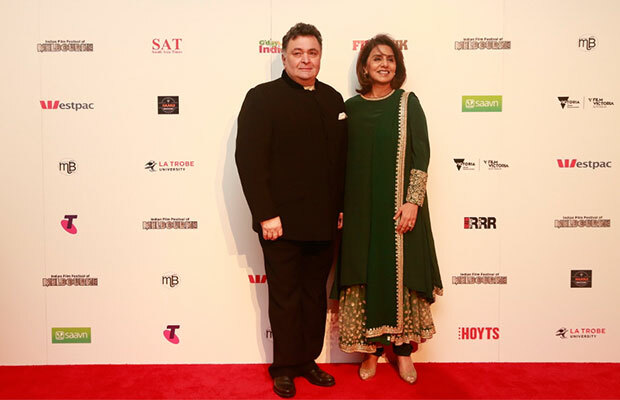 Veteran Bollywood actor Rishi Kapoor who needs no introduction was recognized with the Indian Melbourne Film Festival Excellence in Cinema Award. 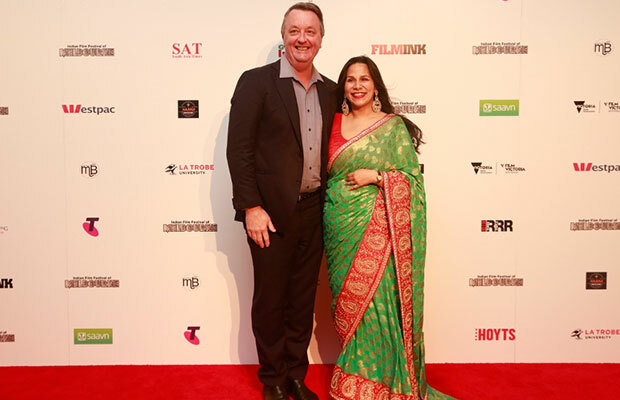 Nawazzudin Siddiqui and Sonam Kapoor won the Best Actor and Actress award for their recognizable work in the movie Neerja and Raman Raghav 2.0 respectively. 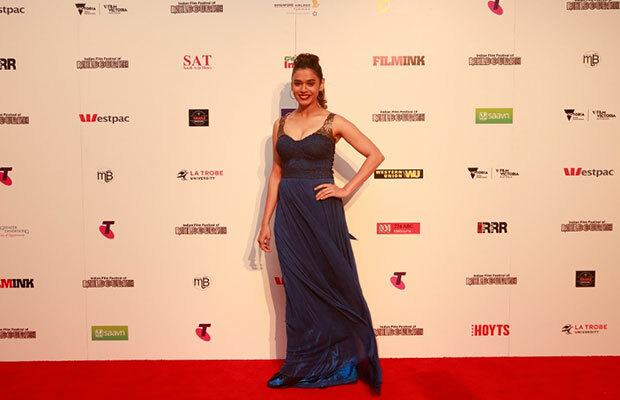 Both the movies were screened at this honorable event. 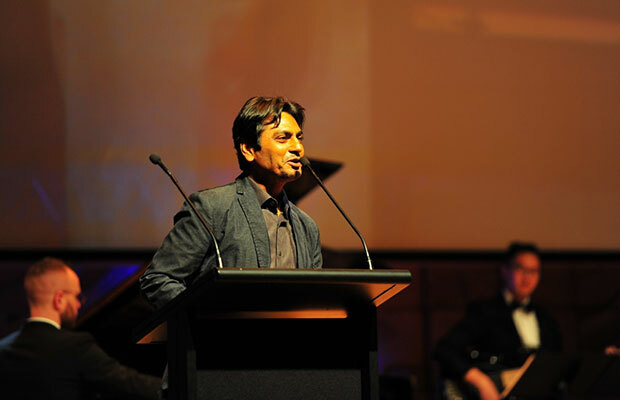 Previous articleAamir Khan’s Films In Which He Had Major Looks Transformation! 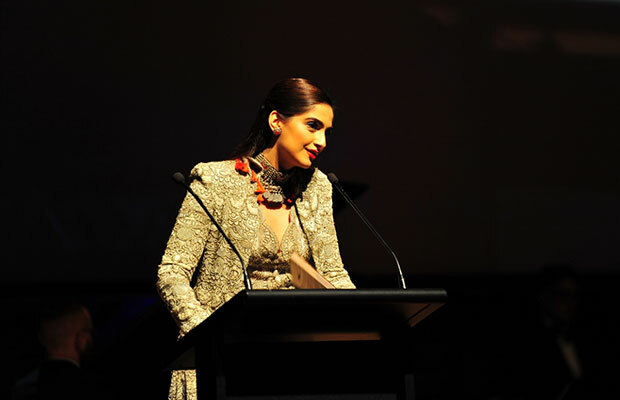 Next articleDeepika Padukone and Aamir Khan To Pair Up For This Film?